Blog Oils Of Ancient Scripture are Back in Stock! Oils of Ancient Scriptures are Back in Stock! Plus a yummy hot cocoa recipe at the end! Hi Guys! Are you ready for summer? I hope you’re able to spend quality time with family & friends during this season of vacation & new beginnings – being with the people you love is time well spent. But remember to take some time for yourself too, so you feel refreshed before going into “steam ahead” hot summer season! In this newsletter, since the Oils of Ancient Scripture just came back in stock, I thought I’d share some interesting info about essential oils in the Bible. Maybe you can use it if you find yourself wanting to teach an oils of the Bible class, Sunday School Class or just use them for your personal Bible time. It makes things come to life as your read the scriptures as you smell the aromas from Biblical times. I hope you enjoy this little intro into the ancient oils. Be safe and stay in touch. 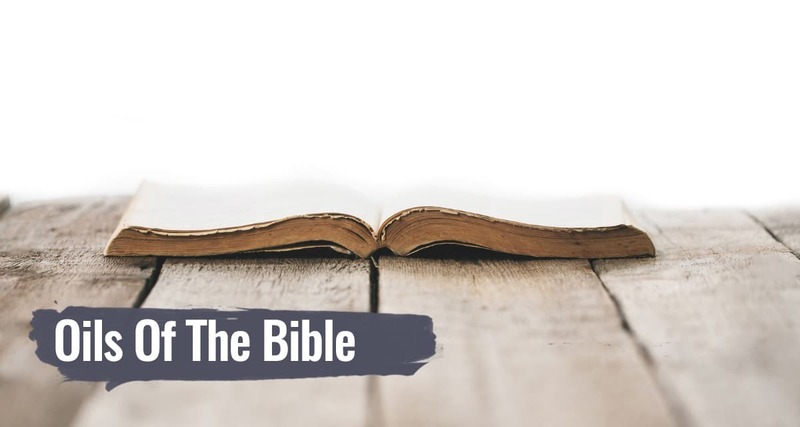 With the return of stock of The Oils of Ancient Scripture (Product # 19341 in your product list) , there’s no better way to study the long history of essential oils than by turning to the Bible. It shows you how much essential oils were valued throughout history and how they were relied upon for health and wellness applications. Here are some nuggets of information you might not know about the oils mentioned in the Bible. 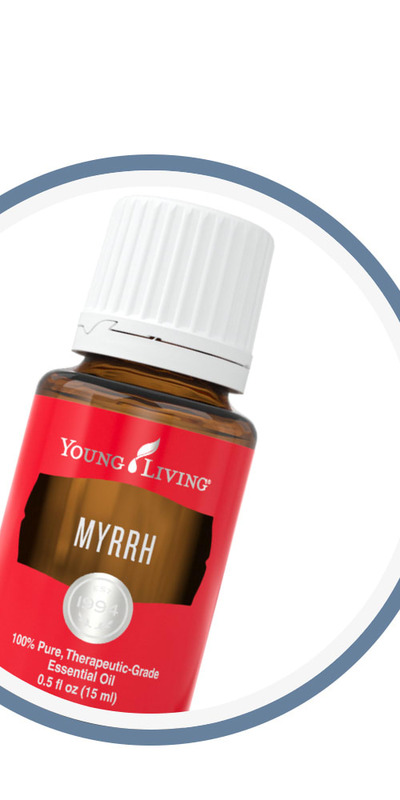 Myrrh is one of the most well-known oils mentioned in the Bible. It was highly regarded as an incense, was used for embalming purposes to purify the dead, and was one of the gifts from the Three Wise Men to baby Jesus. In today’s world, Myrrh is used far more often on the living than the dead. It’s still regarded as a powerful oil that has many helpful uses. It’s great for uses like maintaining healthy-looking skin and relaxing during massages. Myrrh has also been studied for its possible benefits related to topics the FDA says we can’t talk about. But if you’re curious, just do a little research on “Myrrh studies”. Known for its cleansing and purification properties, Cedarwood was used in the Bible for a number of purposes – leprosy, perfume, and as a symbol of security. While modern science has a better handle on how to treat leprosy than we did during Biblical times, the Bible was on to something when it promoted the use of Cedarwood oil for those who were suffering. Cedarwood oil is known today for having skin-cleansing properties and creating a relaxing, calming, and comforting atmosphere when diffused. Frankincense was another one of the gifts brought by the Three Wise Men. It was used as a perfume and in ceremonial offerings. But it was also valued as a medical remedy during biblical times. Those Wise Men were thinking when they gave Frankincense as a gift. While you might not need Frankincense for ceremonial offerings, you can use it for other purposes. Modern researchers have studied Frankincense as an aid to promote feelings of relaxation and tranquility. It can also help reduce the appearance of uneven skin tones and has a stimulating aroma. In the Bible, the cypress was regarded for strength and was known as a sign of prosperity. Those using this oil today value how it promotes a sense of security and grounding. It’s also used to help improve the appearance of oily skin and is commonly used in spas and by massage therapists. By reading about the time-tested applications of essential oils in the Bible, you have evidence that essential oils have been helpful for thousands of years. If you’ve been on the fence about trying any specific oil, the ones listed above might be good ones to add to your collection. 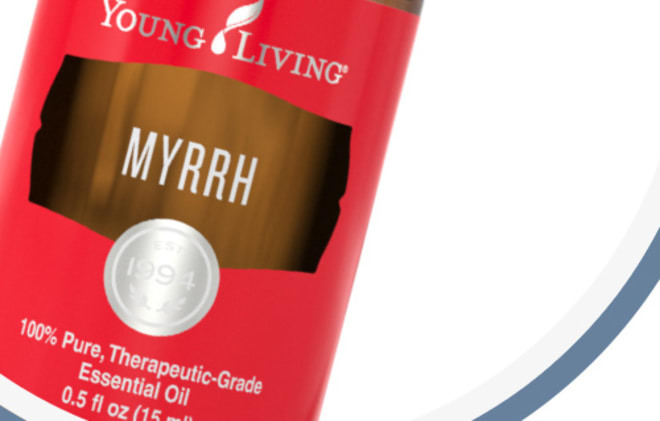 A few drops of Myrrh in a warm bath can create a luxurious, spa-like atmosphere. Combine it with Lavender or Lemon, sit back, and breathe in a warm, uplifting aroma. People have sought after this precious botanical since biblical times for its use as a perfume, incense, spice, and to beautify skin. Today, people still revere Myrrh for its rich, earthy aroma and skin-benefiting properties. Myrrh oil is also often used during yoga, meditation, and religious practices to promote feelings of spirituality. Just in case you were wondering, here are the April Specials that you have the opportunity to cash in on this month! *Set of Dryer Balls! (add essential oils to these as you dry your clothes for any aroma you like for your clothes! YOU GET FREE: *Set of Dryer Balls! (add essential oils to these as you dry your clothes for any aroma you like for your clothes! Bottle of *Allerzyme! (Is it that time of year for you? This is good for environmental or food sensitivies! Enviromental for the changes of the seasons & Internal for certain digestive support). 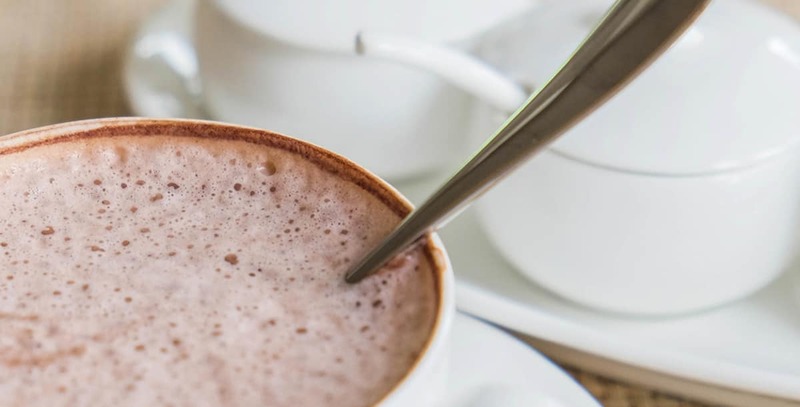 Take your hot chocolate from ordinary to gourmet by adding a little Lavender to the mix! Go ahead…treat yourself (and your family) to this yummy floral drink. And let me know if you like it! 1. Heat milk in a saucepan on medium-high heat. 2. Add cocoa, vanilla extract, and honey; whisk until smooth. 3. When warm, remove from heat and stir in Lavender essential oil.